Fort Canning Hill is just next to the hotel where my church is currently meeting at (our building is not big enough for our congregation, so we have to rent the ballroom). I've been visiting the place to explore and sketch for the last 3 weeks, and I really like the place. It is a place rich in history, nature and architecture. 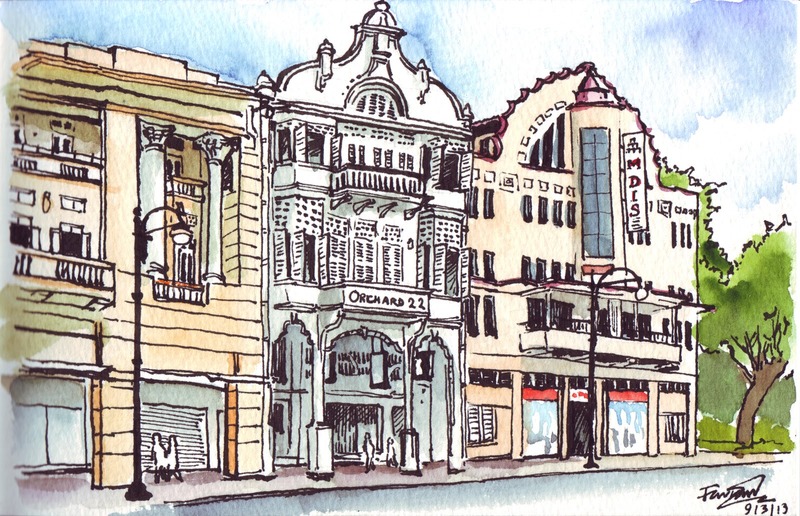 What more could an Urban Sketcher ask for? Fort Canning is a place that is rich in Singapore's colonial history, but its history goes further back than our country's founding by the British in 1819 to the early days of Singapura's first rulers in the 14th century. Back then it was called Bukit Larangan, which in Malay means "Forbidden Hill", for the Malays back then would not ascend the hill unless summoned by the ruler. Raffles, the founder of modern Singapore, was said to have been told of how local settlers were wary of ascending the hill as they believed it was the site of palaces built by their ancestral kings (http://en.wikipedia.org/wiki/Fort_Canning). After the founding of Singapore, Sir Stamford Raffles, the founder of Singapore, built his first residence there, as well as Singapore's first botanical garden. The place served as a residence for the colony's governors, and the hill earned the name Government Hill. Not long after, however, Fort Canning was fortified as a military outpost and named after Fort Canning after Viscount Charles John Canning, the then-Governor-General, and has served as a military base through the Second World War up to the mid-late 1900s. 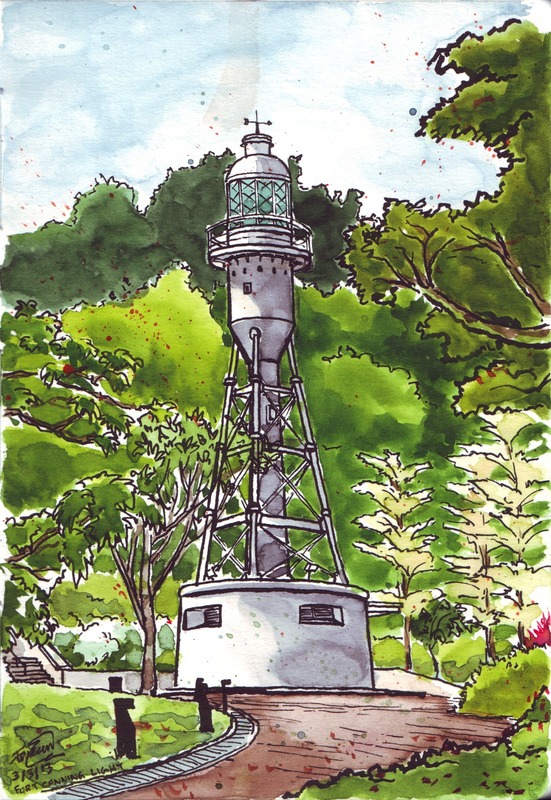 Today Fort Canning is a hill-park which serves as a venue for recreational, educational, and cultural activities.